Are you interested in discovering how PPC marketing campaign works? Or you already have knowledge about PPC campaign but want to know how to use it in marketing your business; then this is the right place for you. This page will explain to you all you need to know about PPC and how to make it work for you. PPC stands for the word Pay per Click; it is a type of internet marketing whereby advertisers are made to pay a certain amount of money each time their ads are clicked. The fee is usually small when compared to the number of visitors that are attracted to the website. HOW TO BUILD A WINNING PPC CAMPAIGN? Building a winning PPC campaign can be quite tasking because it involves a lot of research. The campaign starts with searching for the most appropriate keywords, unifying those keywords and making them ready for your PPC landing pages. Advertisers who create relevant and attractive targeted pay-per-click campaigns generate more profit because Google charges less for ads and landing pages that are useful and satisfying to the users. Google AdWords and Bing Ads are the best Pay per Click platform that can be used in advertising. Increase in web traffic: When you take advantage of the right Keyword Research & Link Building and apply them to your Website your business will get a quick result and attract the right clients. Does not depend on SEO or Google Algorithmic changes: One of the advantages of PPC is that once you can create effective campaigns, you may not need to worry about Google changes and algorithms ranking. Ability to reach the right audience: As an advertiser, you have the right to choose where your ads will appear based on your potential client’s demographics that are available to you. This allows you bring your product directly to your customers. 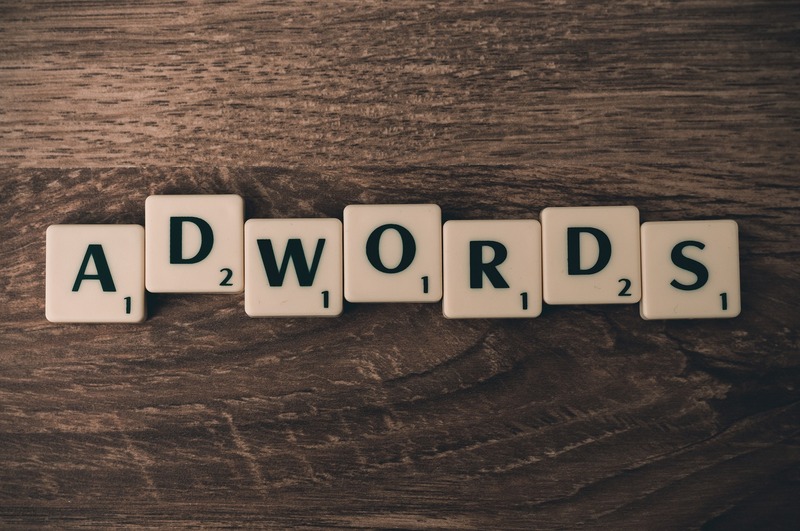 Better brand recognition: Using the right keyword in a PPC ad will make people searching for those keywords to see your advert regularly, Keywords helps increases your brand awareness in the industry. Bring your business closer to local customers: With PPC ads people using their mobile phones to search for local products in their areas can easily see your ads, click on them and get information on how to contact you. Budget Friendly: One good thing about PPC ads is that they are budget friendly, you decide how much you will pay for a click and how much you will spend for the ad campaign. Finally, it has been established that PPC is of immense benefit to any small business that wants to grow and make a better profit. Even if you do not get the best result the first time you placed your PPC ads, you can try optimizing your campaign or contact us for an excellent service. RED SEM is an elite Internet marketing firm stationed in the heart of Los Angeles. Our SEO experts specialize in helping businesses of all sizes increase online visibility, build a reputable brand and maximize their profits. 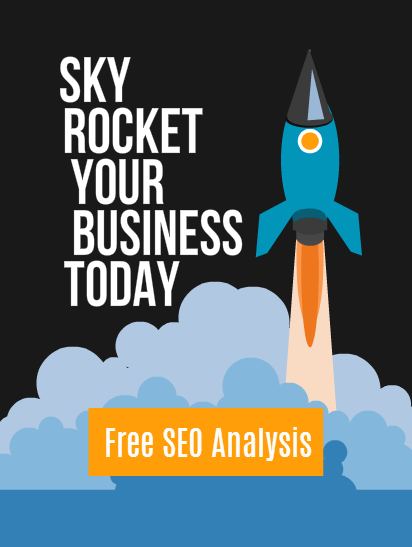 Fill out our discovery form today to get a free SEO analysis.